Hair loss can have a distressing effect on the self-esteem and image of an individual. 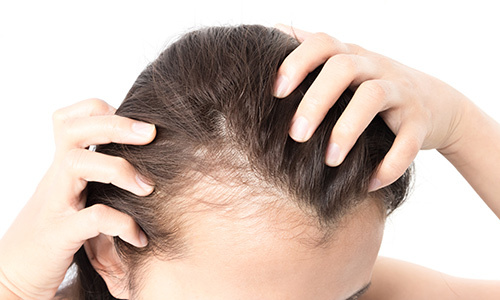 Poor diet, medications, pollution, genetics and stress can all lead to hair loss. 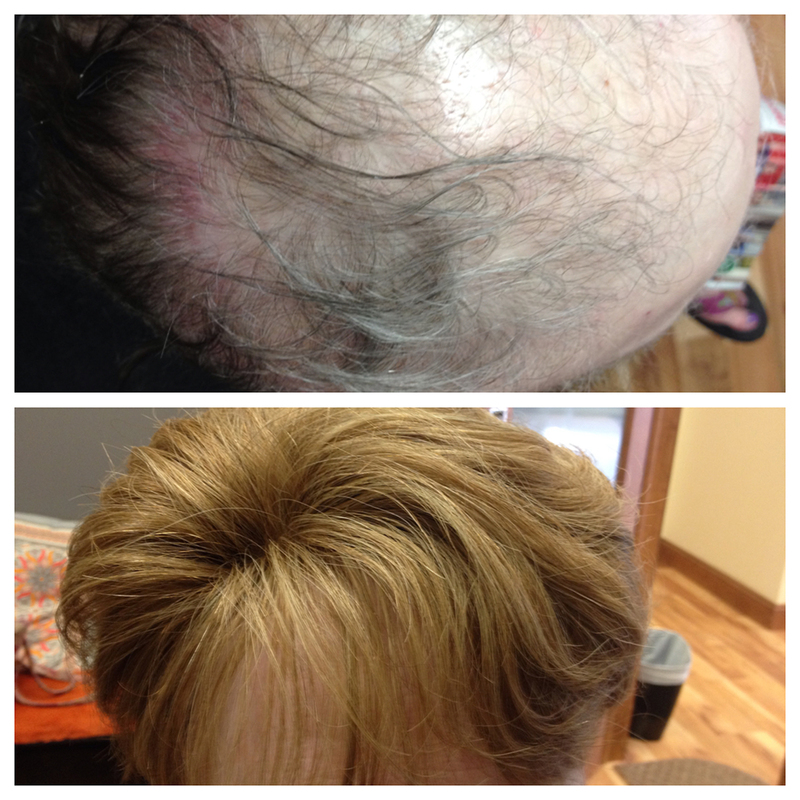 LTS Hair Studio can help you understand all of the very latest non-surgical hair loss solutions and options. 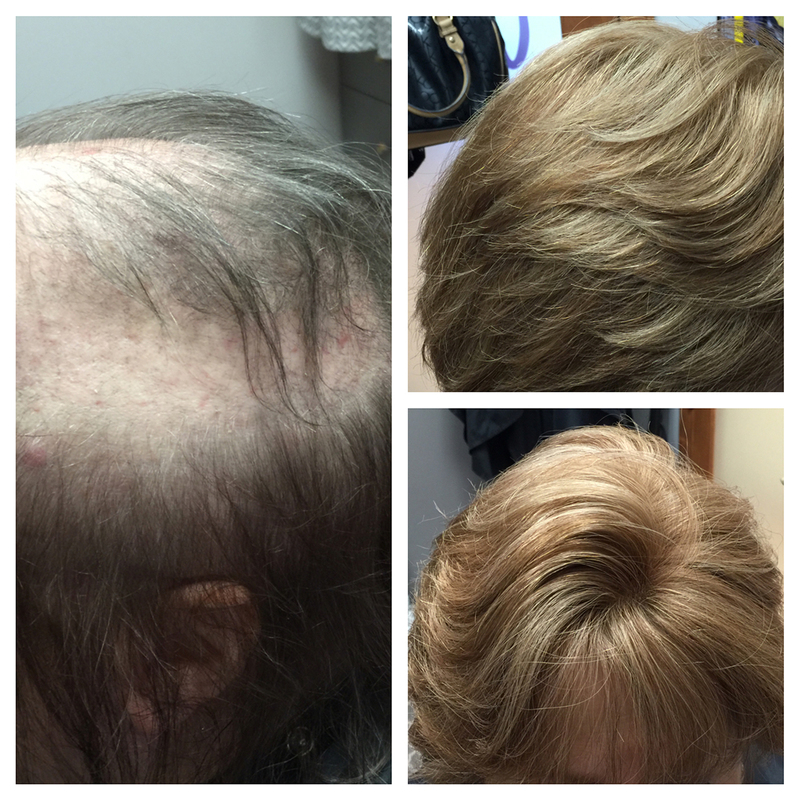 For the latest in hair systems, products & techniques, LTS HAIR STUDIO, LLC has developed an enviable reputation in the non-surgical field of hair replacement. Owner Linda Tahan-Stein has 36 years of experience and is thoroughly trained and skilled in a variety of non-surgical & extended wear hair system techniques, including hair extensions, cranial prosthesis/wigs & non-surgical hair replacement. LTS Hair Studio provides a totally private styling studio with complementary consultations.. Linda offers hair replacement systems that are of great quality & durability. She also provides products that coincide with your hair replacement. 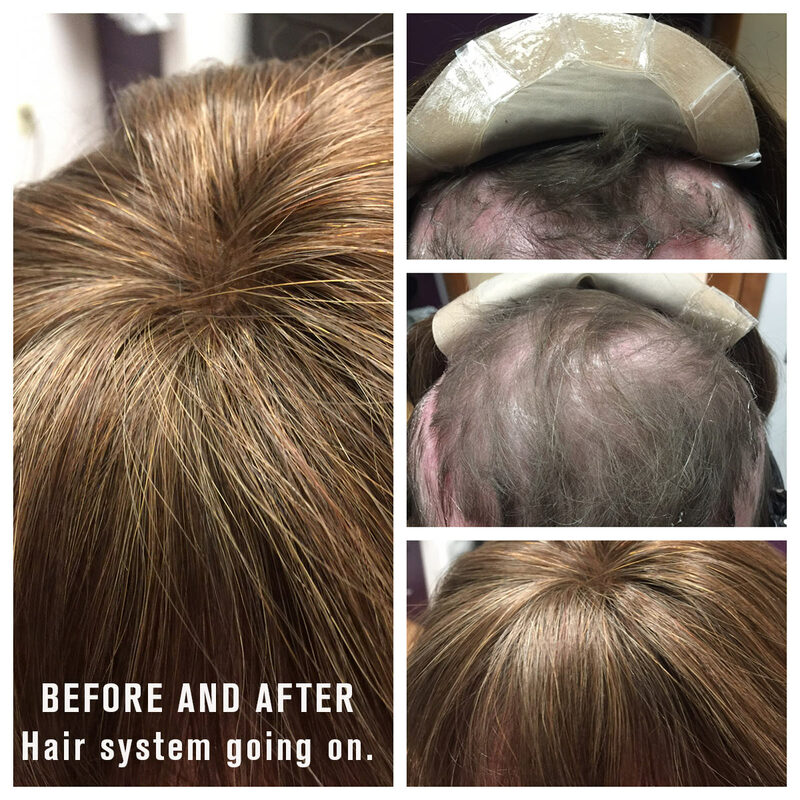 Constantly updating her education, Linda has worked with scores of people, sensitively & aesthetically addressing their hair replacement needs, including chemotherapy patients, & people with alopecia. Linda also has a full-service salon with hair cuts, styling, highlights/lowlights, coloring & perms. 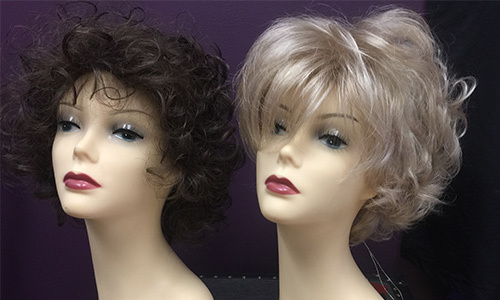 Searching for a wig to match your personal style? 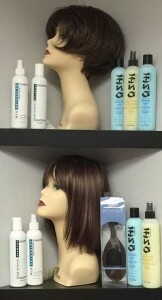 LTS Hair Studio offers human and synthetic wigs for individuals. Linda Tahan-Stein is happy to assist you in ordering a wig in the privacy of her studio. LTS Hair Studio helps you in battling hair loss with the very latest in non-surgical hair replacement solutions. 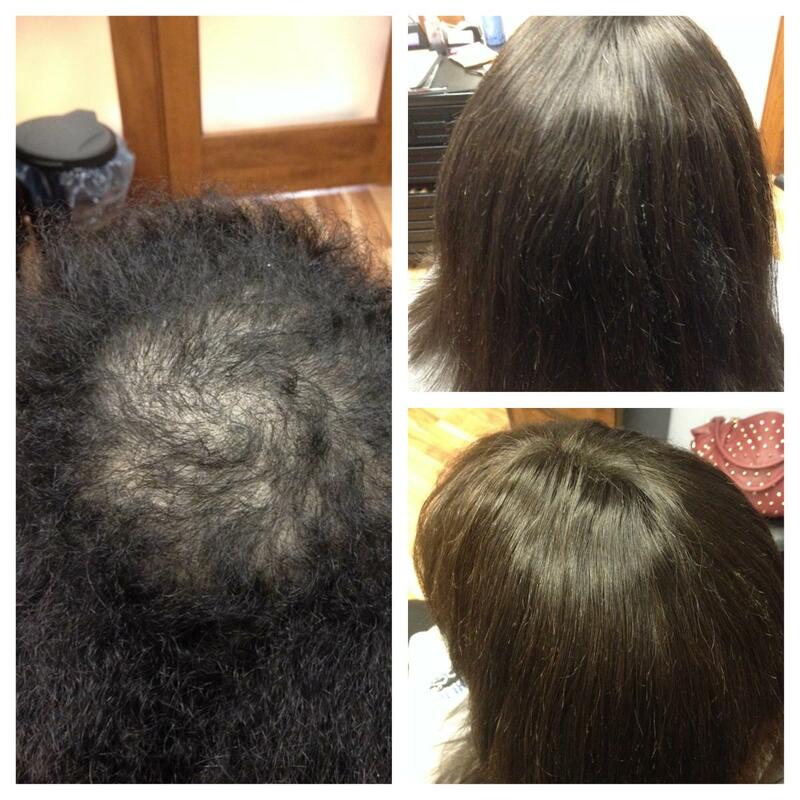 This is an exciting, effective and quick way to gain natural looking hair without drugs or invasive surgery. Clip-in and Velcro hair systems that intensify your existing hair are also offered. Due to losing her mother to ovarian cancer, Linda holds a special place in her heart when working with cancer patients. Therefore, no matter what your circumstances are, Linda is here to help. I was referred to Linda three years ago. She has changed my life. I now wear a hair system due to the loss of my hair. I love it! Linda is very professional and knows her business! ~ C.S. Hair problems? Come see Linda. She can make you feel good about yourself again. With a hairpiece or wig, she is the best. 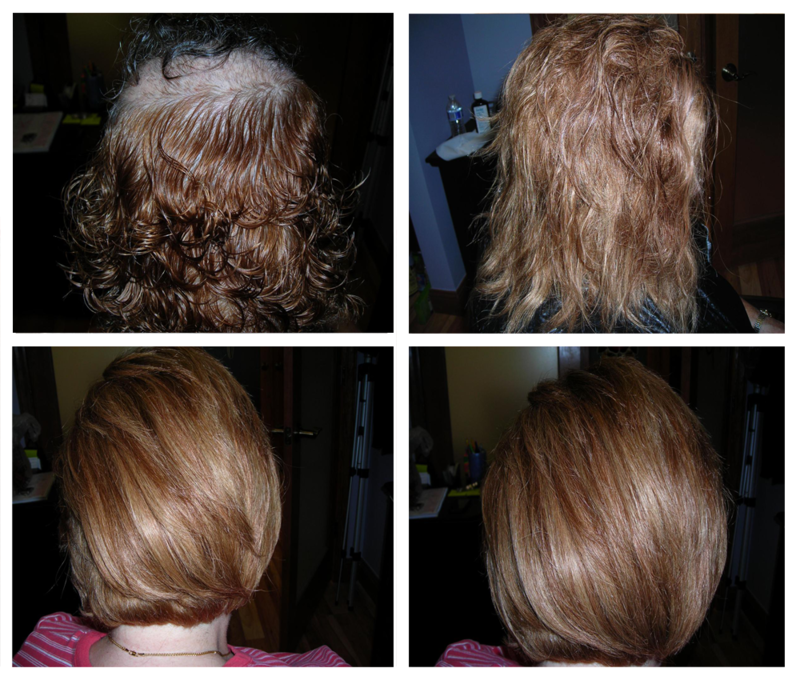 ~ J.B.
Once you have committed to accept your hair loss and begin non-surgical hair systems, the positives outweigh every negative. Linda is very sensitive to the emotions one is feeling when dealing with hair loss. You owe it to yourself to make a complimentary consultation with Linda today. ~ C.D. 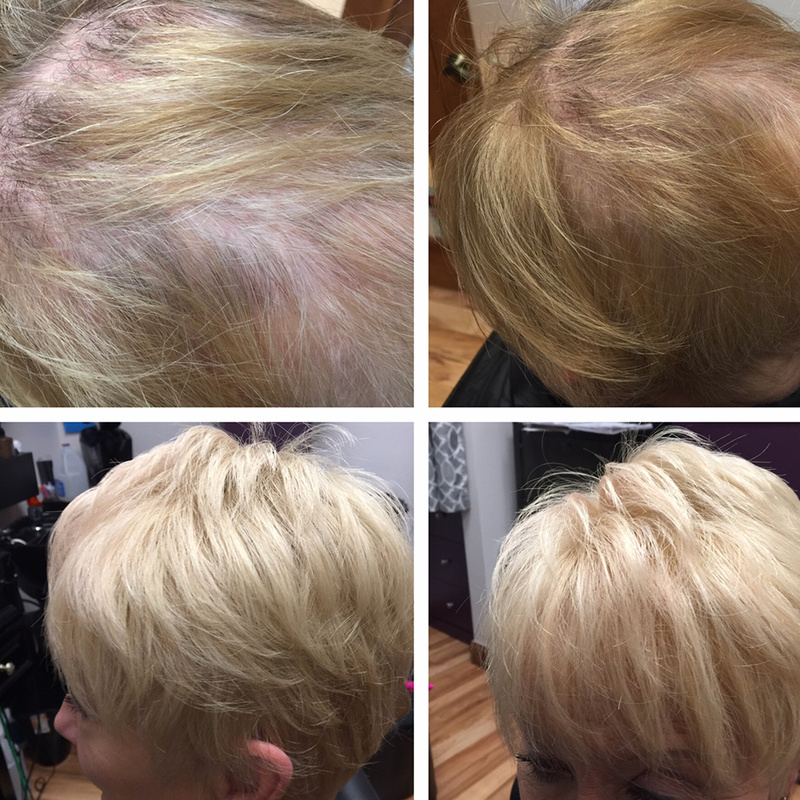 Each client is special and Linda understands that everyone has his or her own individual reasons for considering non-surgical hair replacement. Your privacy and treatment is of utmost importance to Linda. All consultations and treatments are confidential.